Kola borehole. 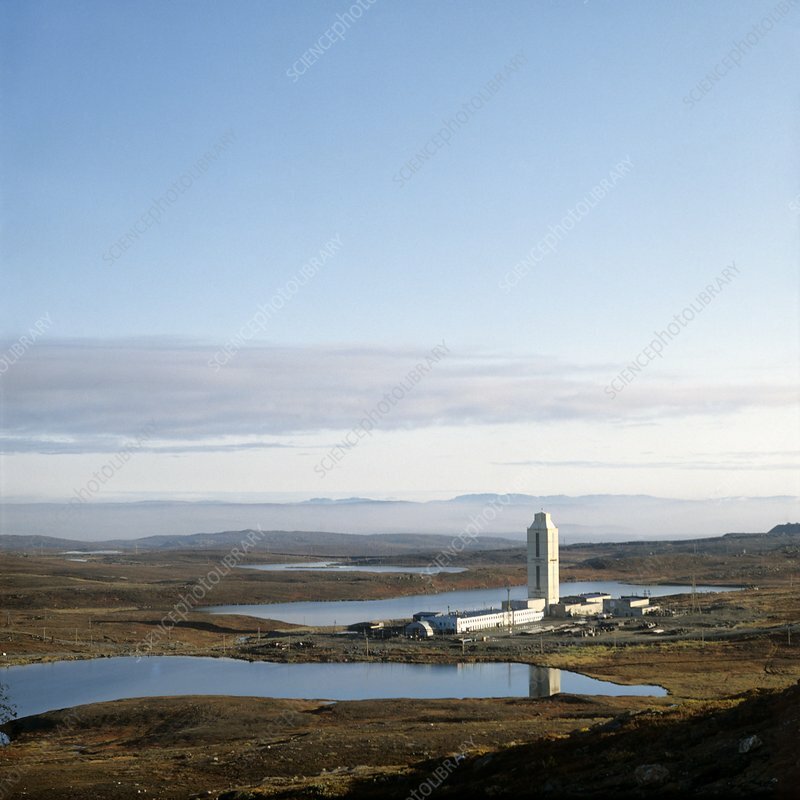 View across the Kola Peninsula, Murmansk region, Russia, towards the tower of the Kola ultra-deep borehole. Kola was a scientific drilling project by the Soviet Union on the Kola Peninsula. The project attempted to drill as deep as possible into the Earth's crust to explore the lithosphere.